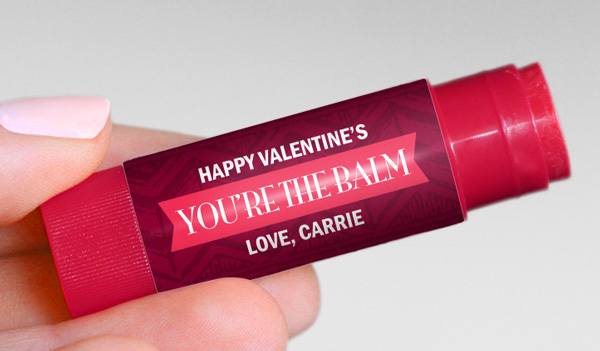 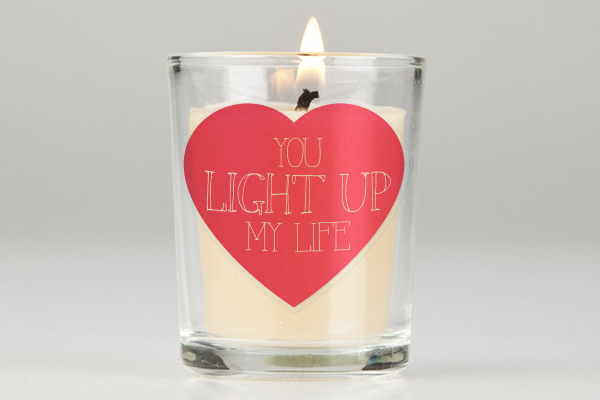 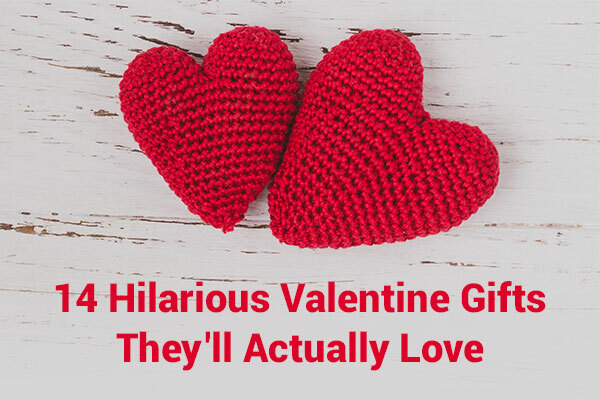 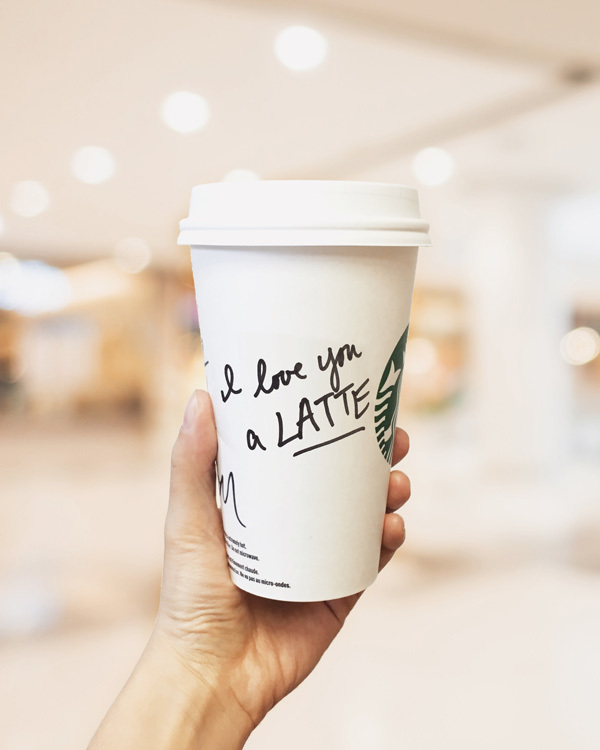 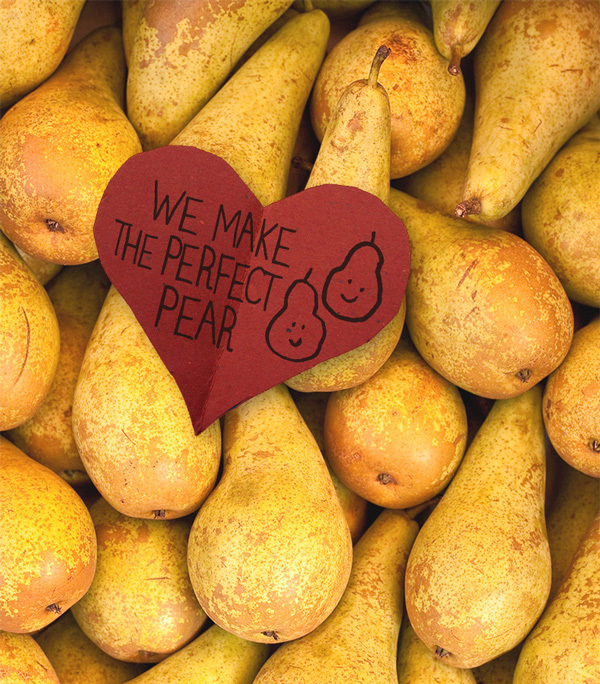 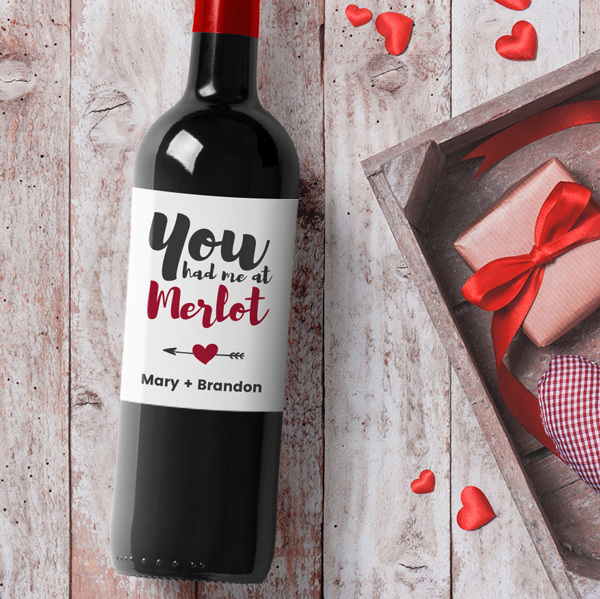 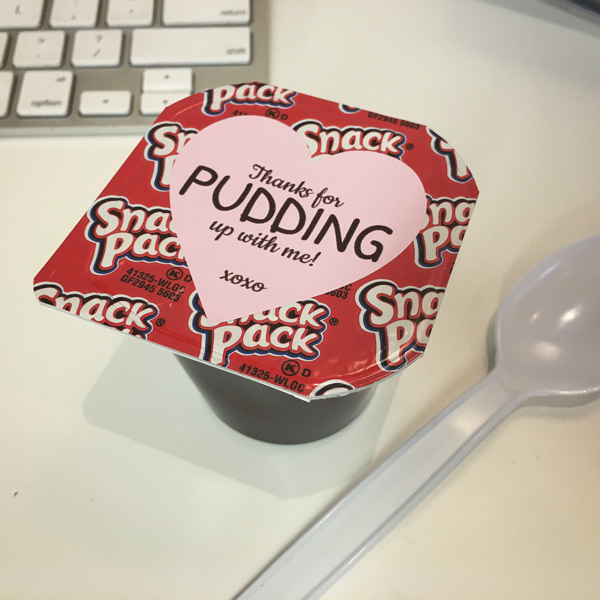 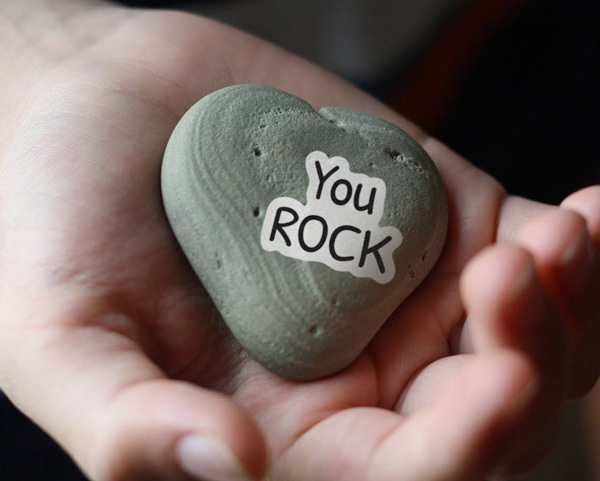 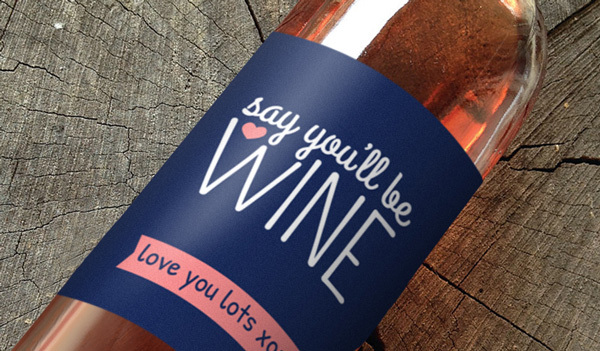 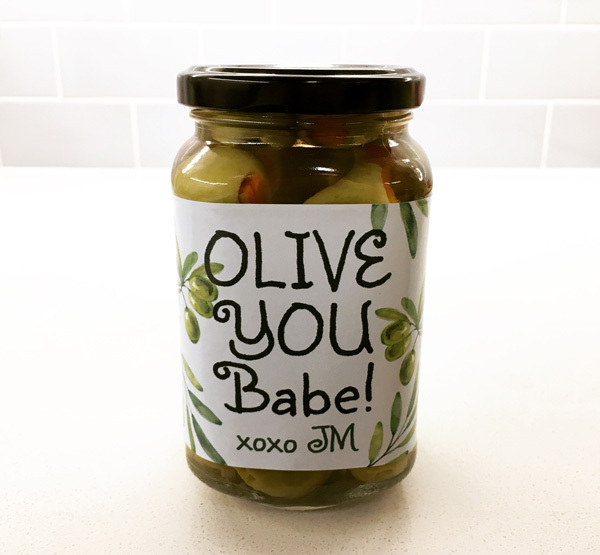 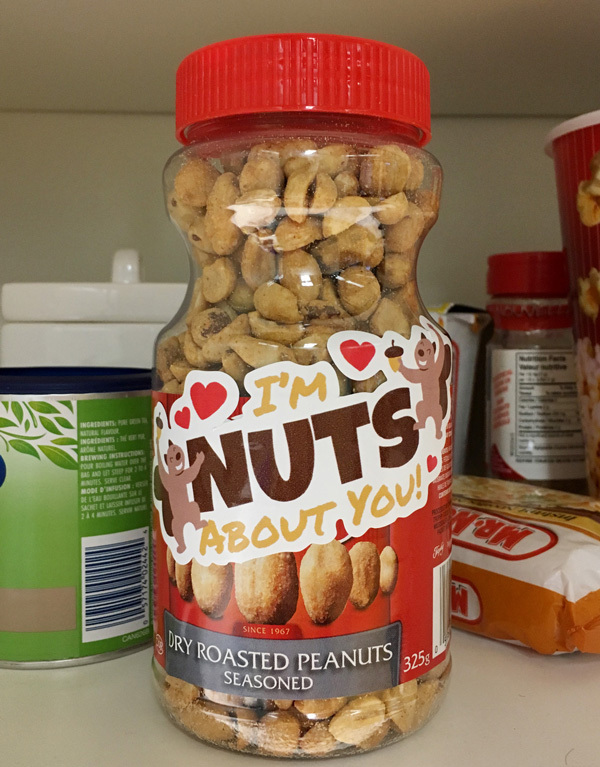 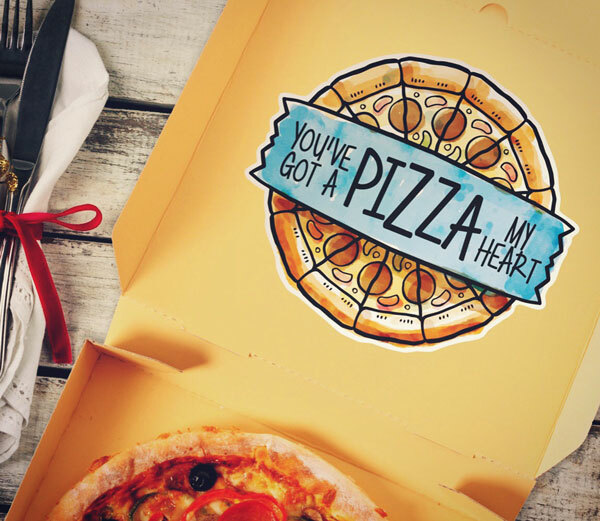 If your guy or gal is not so keen on the gooey romantic stuff, make them LOL with these hilarious pun-filled Valentine's gift ideas, using everyday objects and some funny custom stickers! 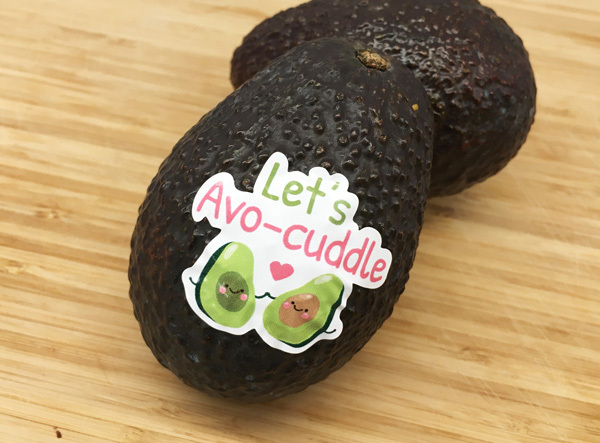 Check out StickerYou for more custom stickers, labels, high quality temporary tattoos and all things sticky for your DIY needs! 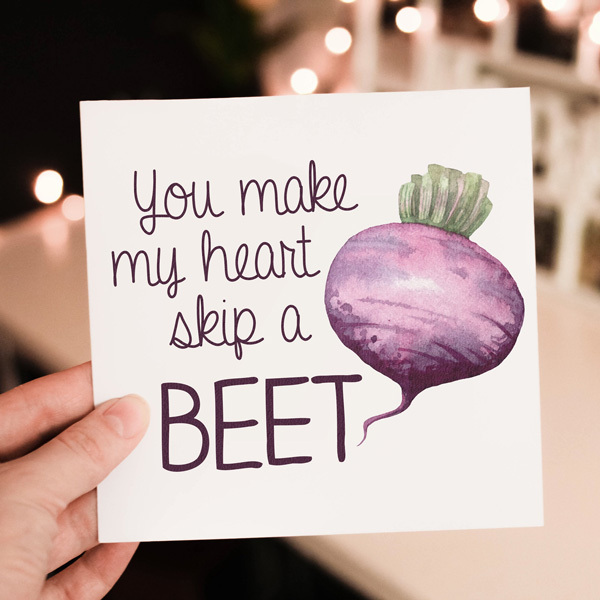 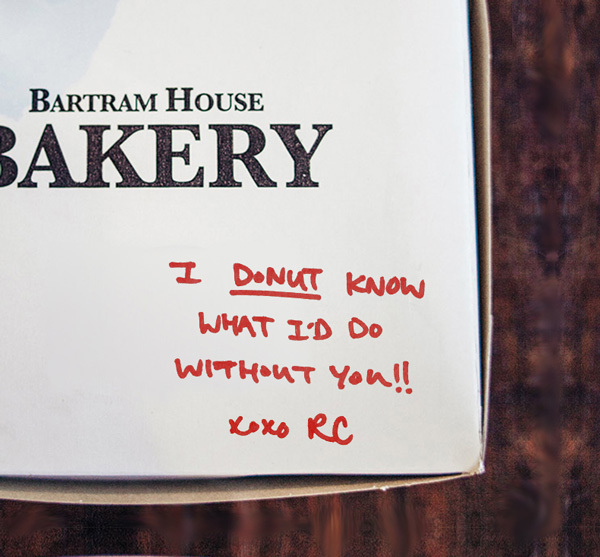 Have a Happy Valentine's Day!